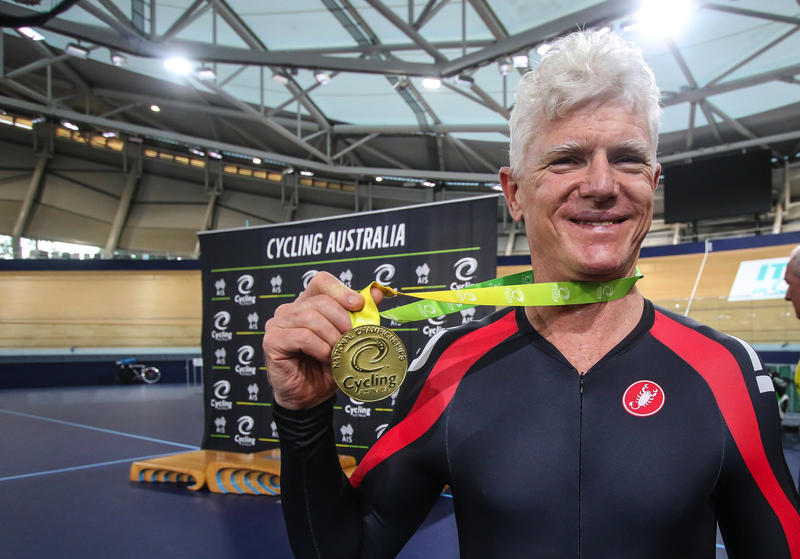 The second day of the 2019 Cycling Australia Masters Track National Championships saw 18 individual pursuit national champions crowned, with the incredible racing also producing two new world best times and an Australian record. NSW riders from the Hunter Valley region lead the way with six appearances on the top step of the individual pursuit podium. Gary Mandy (NSW) is no stranger to breaking records after setting his second world’s best time in as many days after breaking the time trial on day one. “Breaking the world record in the qualifying rounds of the individual pursuit was very satisfying, but with sprints kicking off tomorrow, I tried to save my legs in the final and rode a slower time. 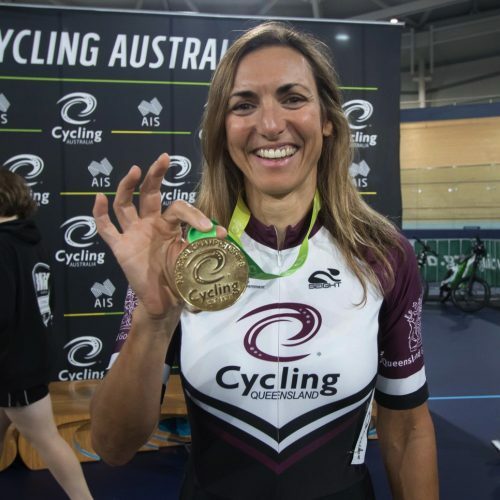 My Townsville Cycling Club rival Anthony Mills made me work hard for my gold medal in the final ride off,” said Mandy. Steele Bishop (WA) found the top step of the podium for the second time of the Championships after catching his rival to secure his win in the masters 8 individual pursuit before riding to a new world’s best time. Ben Neppl (Hunter District CC) broke his own Australian record time in the masters 3 final. “I set the record in the NSW State Championships with a time of 3:24 and then broke it today with a 3mins 23.405secs. I should be really happy but a part of me is a little bit disappointed. The world’s best time is only point five of a second below my time, and I was really hoping to get that today,” said Neppl. 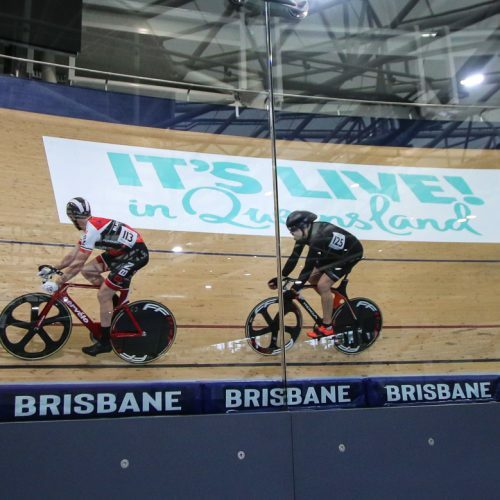 Whilst Neppl celebrates his new Australian record for the moment, his eyes are on the 2019 World Masters Track Cycling Championships in Manchester this October. Neppl will join the Masters Men 2 individual pursuit podium of Brad Norton (gold), Johnathon Millington (silver), and James Ogilvie (bronze) in a team pursuit outfit who have their hearts and minds set on the team pursuit at the World Championship event.